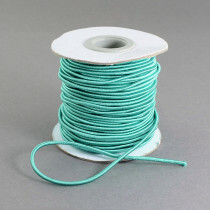 2mm in diameter, 30 meter spool, Turquoise colour elastic beading cord. 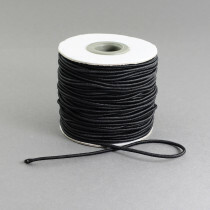 2mm in diameter, 40 meter spool, Black colour elastic beading cord. 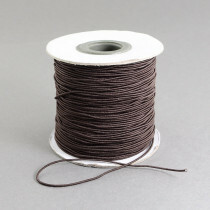 2mm in diameter, 40 meter spool, Brown colour elastic beading cord. 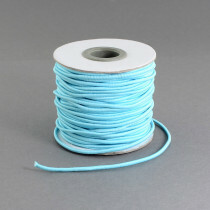 2mm in diameter, 40 meter spool, Light Blue colour elastic beading cord. 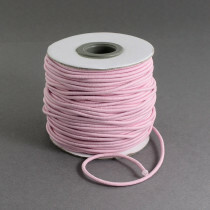 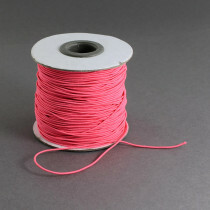 2mm in diameter, 40 meter spool, Pink colour elastic beading cord. 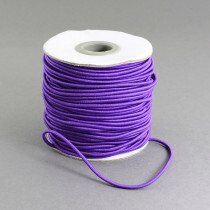 2mm in diameter, 40 meter spool, Violet colour elastic beading cord. 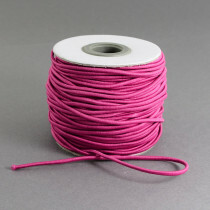 2mm in diameter, 40 meter spool, Magenta colour elastic beading cord. 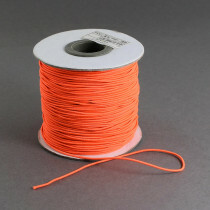 2mm in diameter, 40 meter spool, Orange colour elastic beading cord.